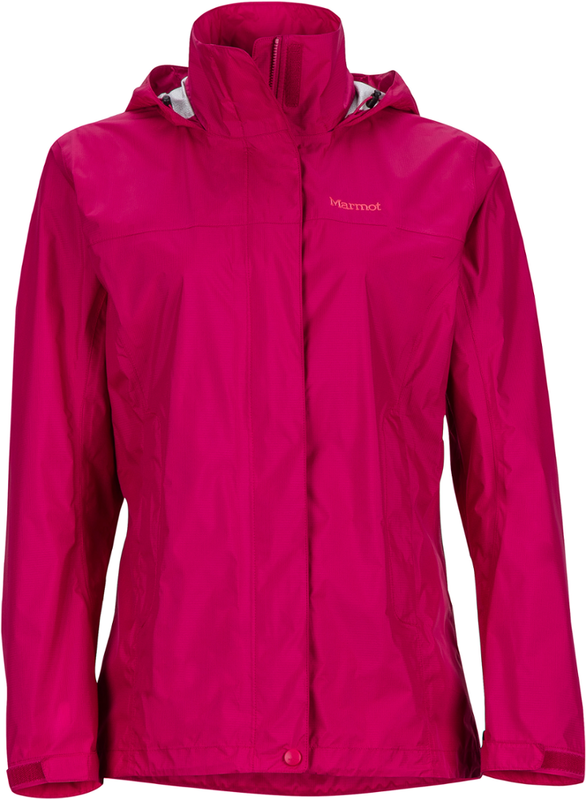 When you are wearing our lightweight Womens Catalina Jacket, sudden showers wont be a problem. 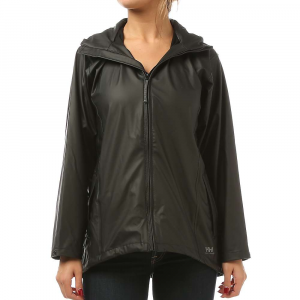 Plain-weave polyester shell with waterproof, breathable 4MOST DRY-PLUS keeps out damp weather. 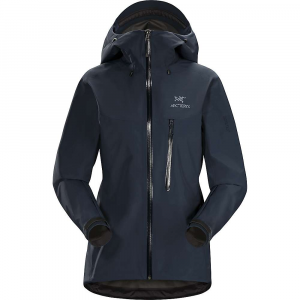 Front zip closure zips all the way up the stand-up collar and has a hook-and-loop-close storm flap for even more protection. 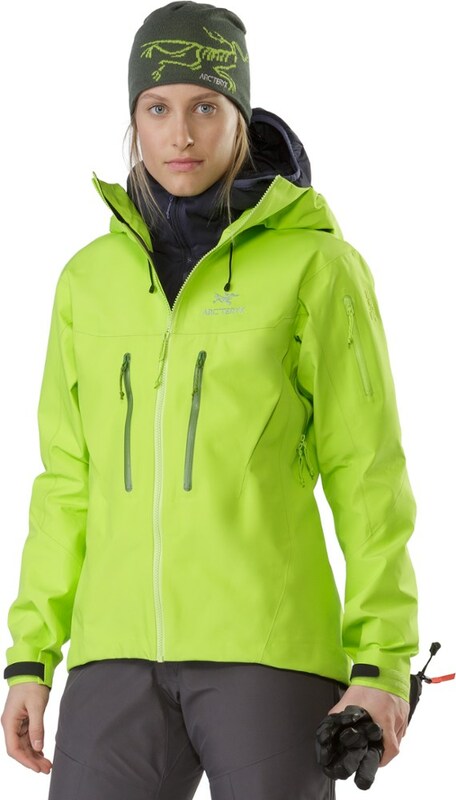 Polyester lining and nylon-lined sleeves provide easy on and off over layers. 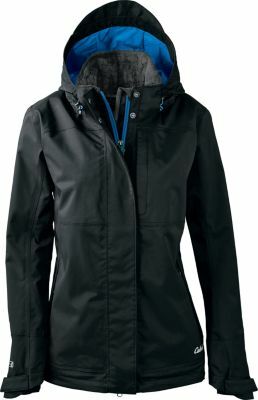 Removable nylon-lined hood offers versatility in looks and function. Hook-and-loop-adjustable curved cuffs offer coverage over the back of your hands. Interior cuffs. 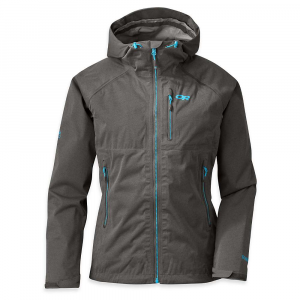 One zip chest pocket, two zip hand pockets and one interior zip pocket with media port. YKK zippers. Imported. Center back length:30. Sizes:S-2XL. Colors: Begonia, Black/Taupe Grey,Hortensia, Deep Scarlet, Light Olive, Mushroom. Size: 2 X-Large. Color: Black/Taupe Grey. Gender: Female. Age Group: Adult. Material: Polyester. Type: Rain Jackets. 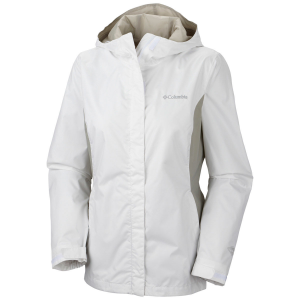 The Cabela's Catalina Jacket is not available from the stores we monitor. It was last seen February 22, 2019	at Cabela's.